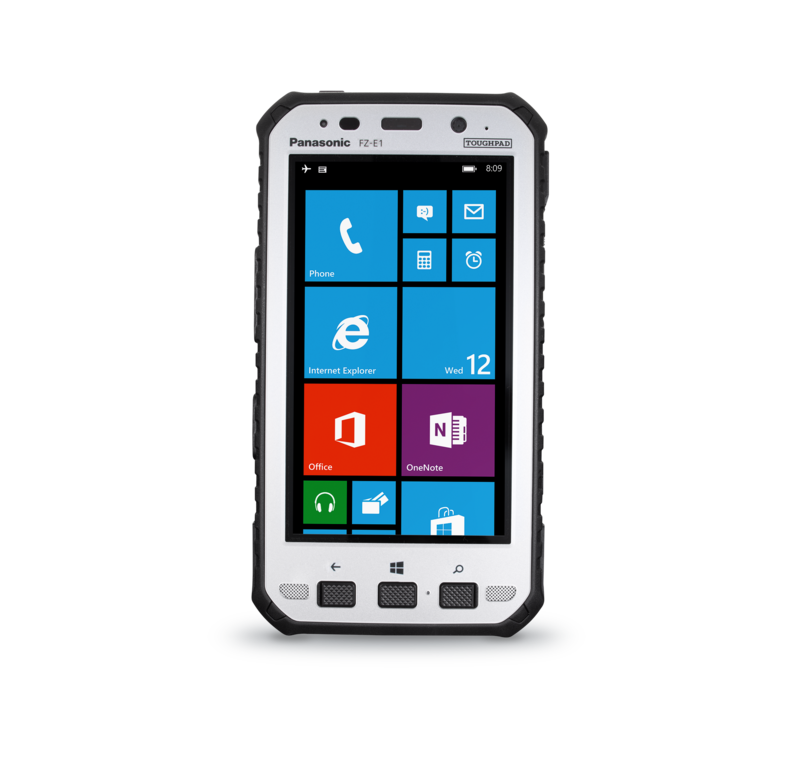 The Toughpad FZ-E1 brings together the best of handheld, smartphone and Barcode reader* functionality into a single rugged and hard working 5 tablet. 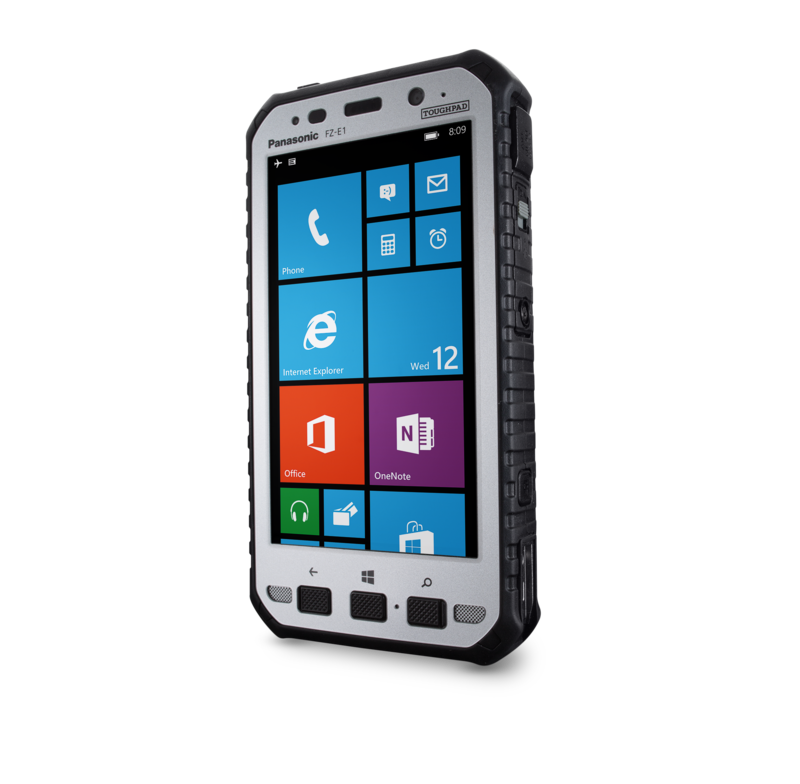 It is one of the first devices in the Toughpad line to offer voice connectivity and has been designed for mobile workers in the transportation & logistics, postal services, defence, emergency & public safety, utilities, retail and manufacturing sectors. Along with the FZ-X1 Android™ Handheld version, the FZ-E1's state of the art Qualcomm® quadcore processor together with 2GB RAM guarantees high performance. The devices’ numerous unique enterprise-grade features include an integrated Barcode reader*, user configurable buttons and sunlight-readable, anti-reflective toughened HD touchscreen display that works even with heavy gloves. 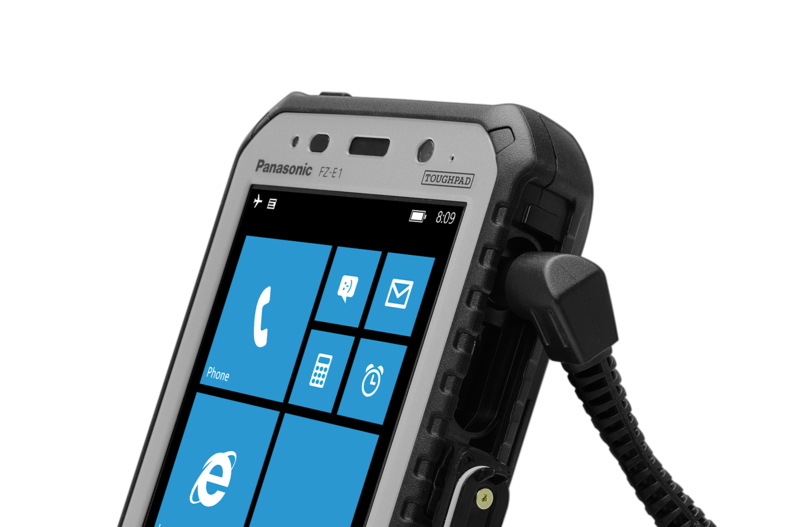 The Toughpad FZ-E1 ATEX sets the new benchmark for outdoor handheld tablets making it ideal for workforce in ATEX Zone 2 environments. 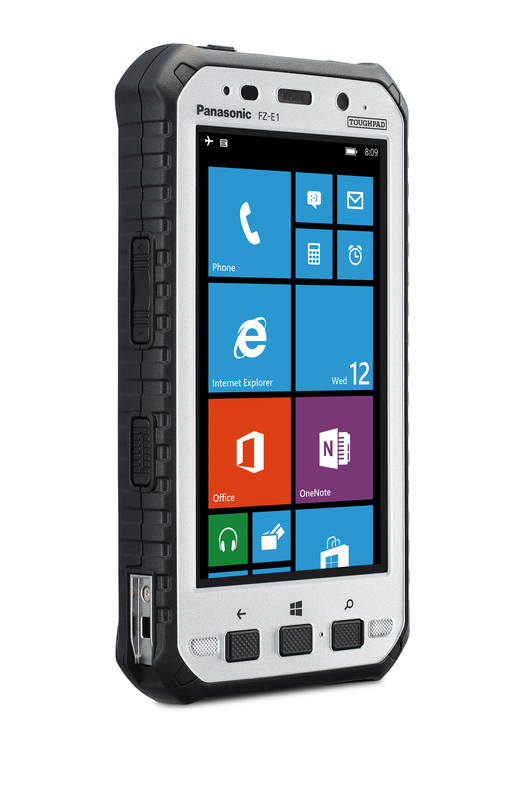 The oil and gas industry and other sectors sensitive to potential gas explosions now have access to a fully rugged Windows Embedded 8.1 Handheld tablet. With its capacitive multi-touch glove & rain enabled display, integrated Barcode reader, high capacity battery (6200 mAh) and 4G LTE Data & Voice capability, this all-in-one device can be used to read barcodes in ATEX environments whilst benefiting from connectivity options to ensure data and voice are always communicated.